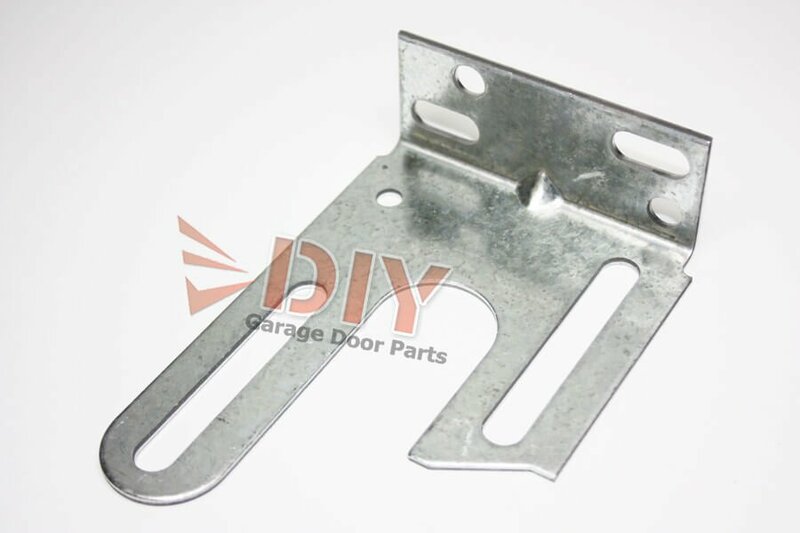 Garage Door Center Bracket- used mount torsion spring and made of strong 12 gauge steel. 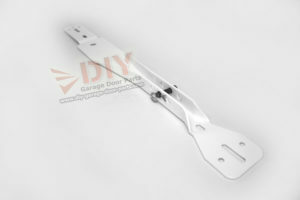 Will work for torsion springs with an inside diameter of 1 3/4′ to 2 5/8′. 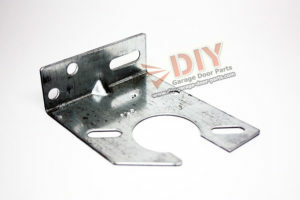 This is the most common center bracket used on residential garage doors. 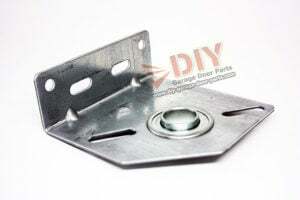 It does require a nylon center bushing or the steel long life center bearing to keep the torsion bar centered in the spring so it will not cut on the center bracket.